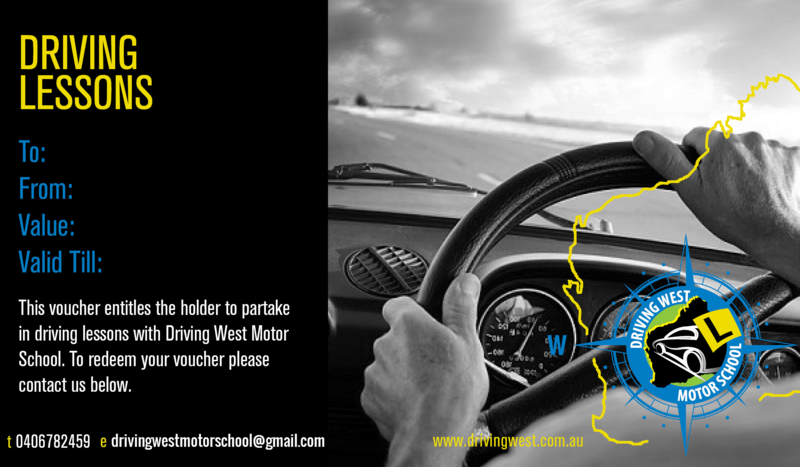 Our Driving Lessons Run For 1 FULL Hour To Cover All The Learning Material Necessary. Unlike Other Driving School’s Who Charge $60 for 45minutes. And Cover More Of Our Material And Lesson Plan In One Go. If You Have Been Practicing With You Parents And Your Driving Skills Needs Urgent Improvement To Pass You Driving Test. Bank Trasfer payment is available and payments are processed through the office. Please phone with your details. do not need to enforce payments for lessons in advance.